It is one of the best foundations in my experience, as it gives a very even tone without looking caked-on or making creases into canyons. Perfect for me since my skin shows a lot of sun discolouration and is prone to more in the summer. With a matching powder to remove any little shine that my face throws out, it is literally all I need as a base for my best makeup. 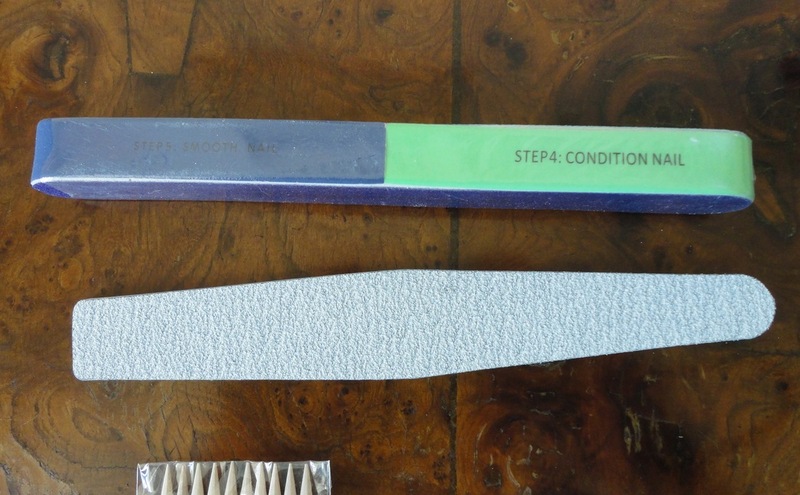 I am currently experimenting with mineral powders to find the best shine-slayer. To make this an even more excellent choice, it is available in two tints (light and medium) and the pump container is both hygienic and generous (50 ml). 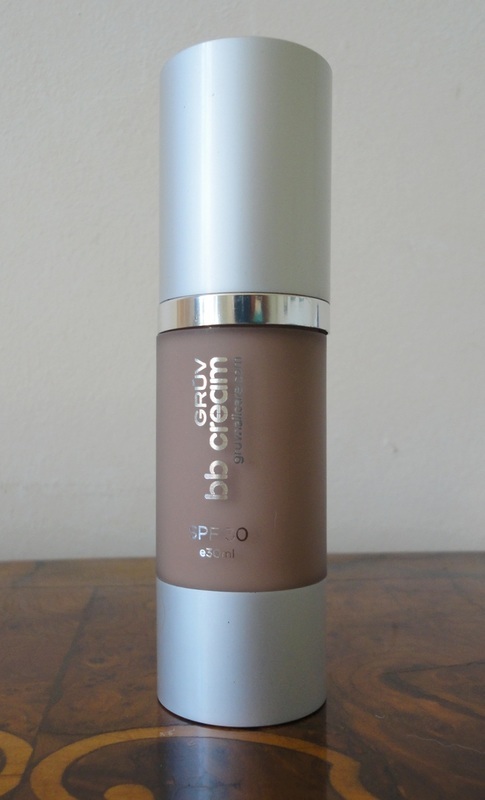 Very rich and silky, and easy to blend, this is easily the best BB cream I've ever tried. I love these nail polish removing wipes because they are so practical. 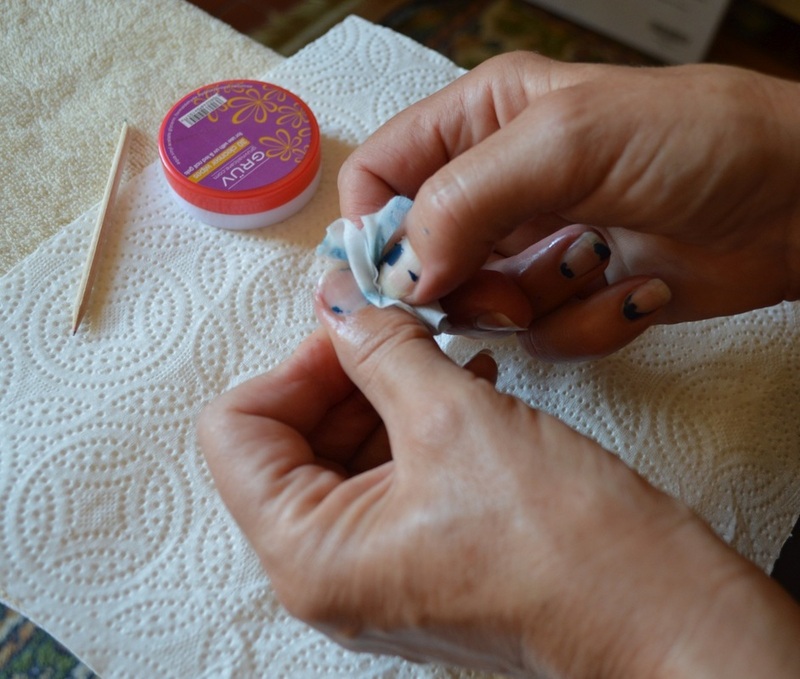 Carrying around a small screw-top jar with around 30 wipes (enough to last several manicures and pedicures) is much easier and safer than packing a bottle of highly destructive liquid remover, so they are ideal for people on the go. 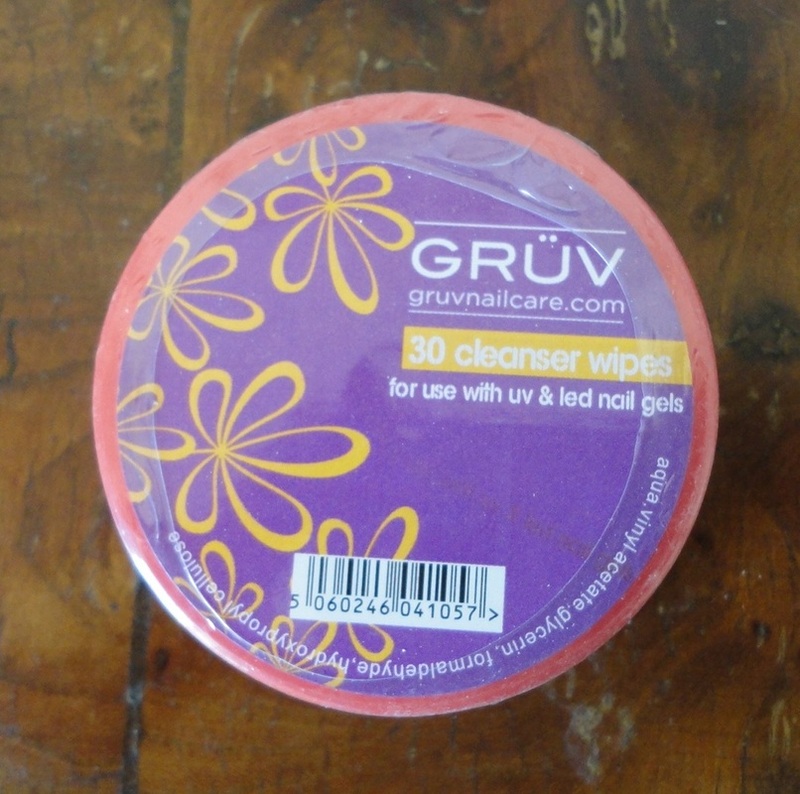 But even more, I love these wipes because they are effective at removing every last bit of nail polish while being incredibly kind to my nails. In fact, they are oily and after the last of the polish is off, my nails look like they have just had a nourishing treatment! 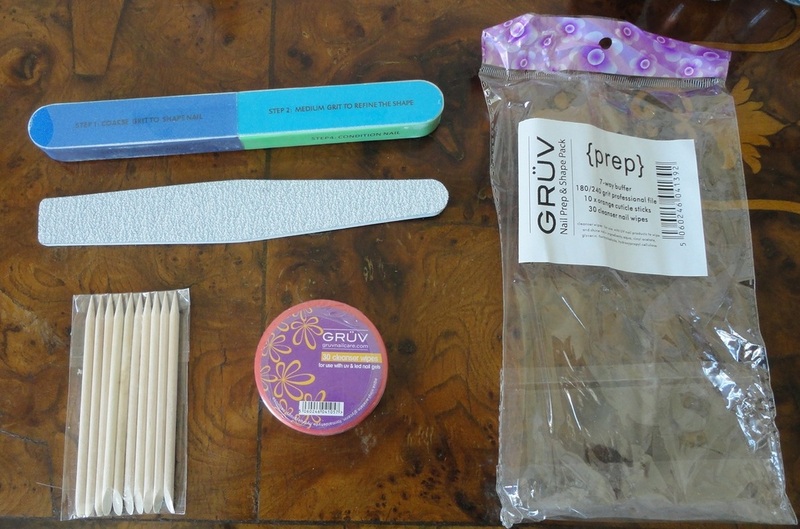 This kit conveniently groups four of the essential tools for a professional at-home manicure and pedicure. 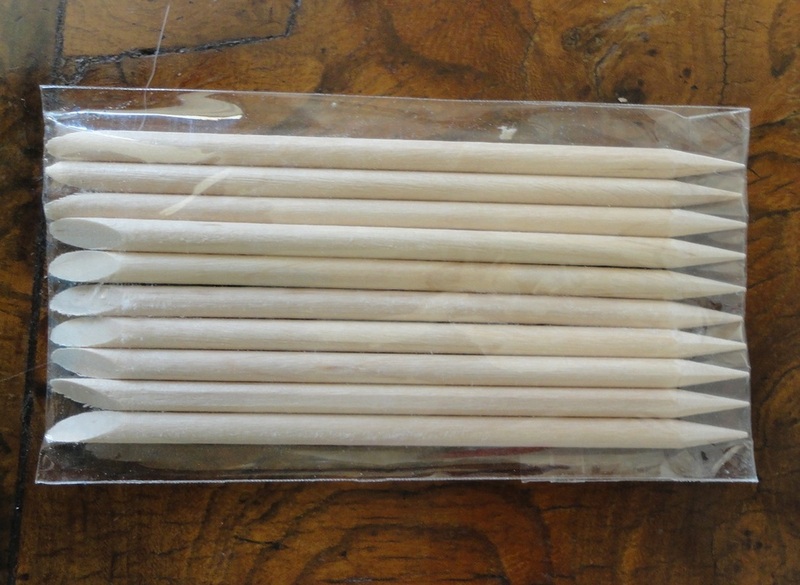 The quality of each item is high, even down to the orangewood sticks which are the smoothest I have ever used. 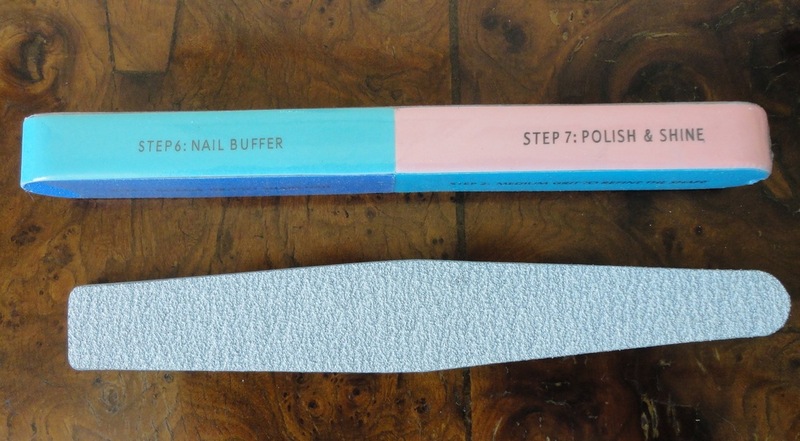 The buffing tool and soft file are quite long and easy to hold and give very nice results, even for someone like me who knows the routine but seldom bothers with the intricacies of nail preparation. The wipes work really well and are very convenient in this portable form. Ideal for travelling, eliminating the worry of liquid remover spilling from an open bottle. Excellent products at a very competitive price. This cuticle oil comes in a very large (75 ml) spherical bottle made of thick clear glass with a top spring-loaded pipette to deliver a single perfect drop to each nail. I love this system, it keeps my hands clean until I start to massage the oil in. 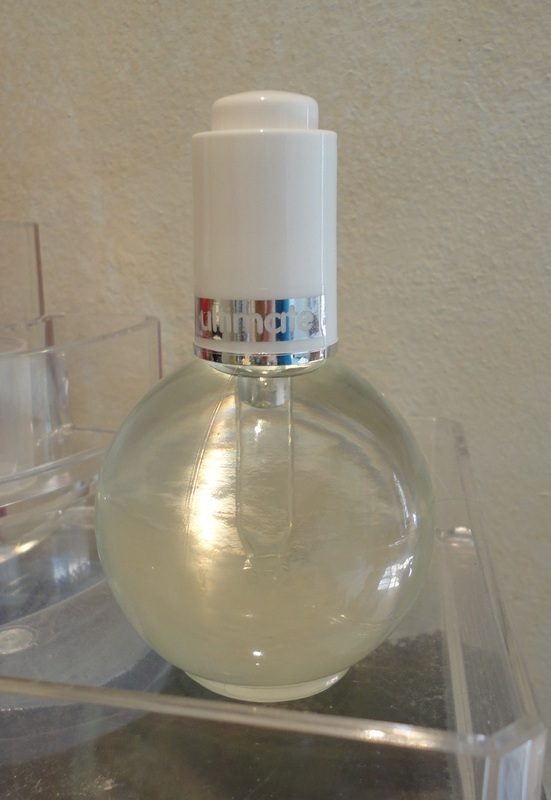 The first time I opened the bottle, I almost swooned: sweet almond and a fruity aroma that reminds me of marzipan! The ingredients are natural and include oils of almond and peach, and skin-enriching vitamins (A, B, D and E). It is beyond luxurious. I have been using it after my manicure to harden nails that have only just grown back thanks to a month of daily Biotin supplementation. Once the nail polish is on, I use the oil on the cuticles at bed-time and leave it to soak in overnight. My hands have never looked so well-groomed, even my husband has noticed. In fact, this oil has helped him as well. He plays guitar and uses alcohol to harden his fingertips. 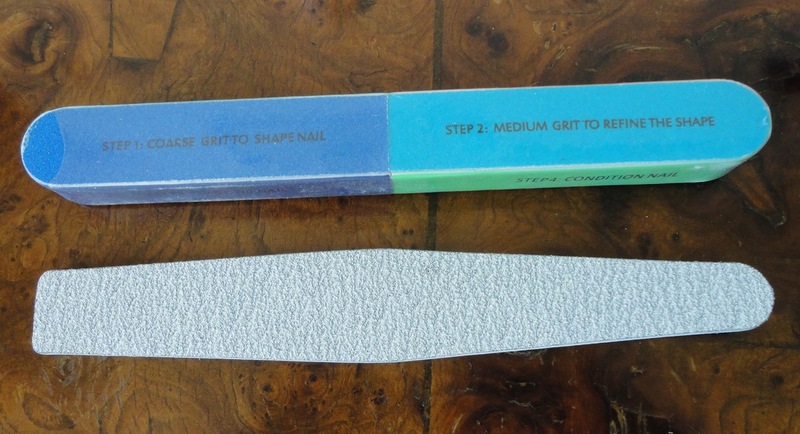 He must have overdone it because one of his cuticles had become so tough that it had stuck to the nail bed. After five minutes of letting this oil soak in, the cuticle had softened enough to be pushed back. A gorgeous nail improver, at a ridiculously low price.